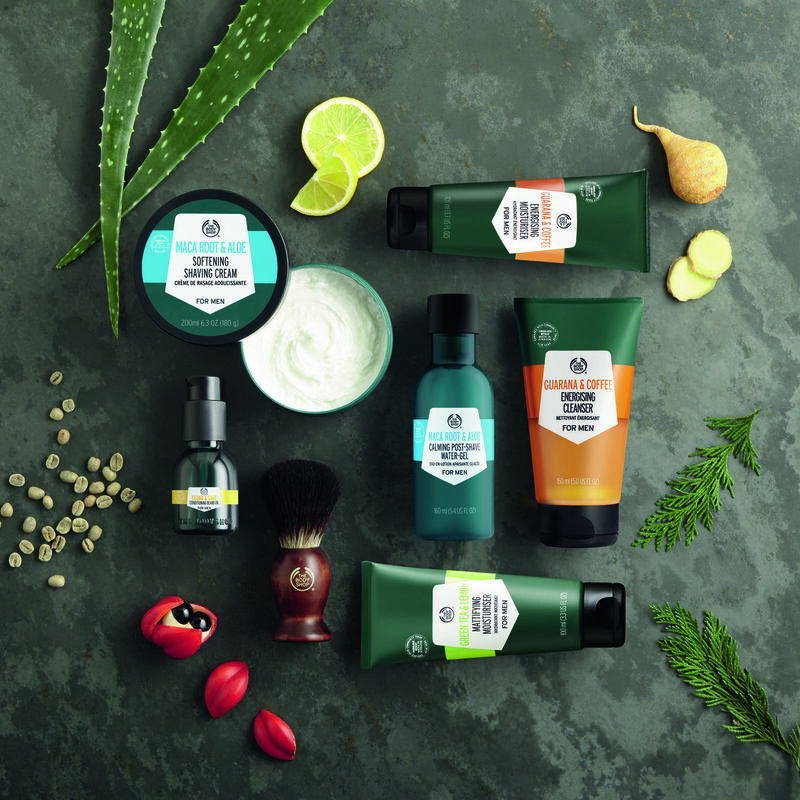 Just in time for Father’s Day, The Body Shop introduces its first complete skin care and grooming range.  It features four unique, natural origin ingredient combinations that have the power to help deliver what one’s skin needs. The fuss-free range is an efficient alternative to everyday skincare, made simple for the modern gentleman. The entire Men’s Grooming Range is enriched with Community Trade ingredients, sustainably sourced from the most beautiful corners of the planet. Both the Guarana and Coffee Energising Cleanser Guarana and Coffee Energising Moisturizer energize one’s skin with a blend of guarana seeds from Brazil and caffeine-rich coffee beans from Ethiopia. Enriched with matcha green tea leaves from Japan and zingy, zesty lemon from Italy, the Green Tea & Lemon Mattifying Mouturizer makes skin feel fresh all day long. Likewise, the Maca Root & Aloe Softening Shaving Cream and the Maca Root & Aloe Post-Shave Water-Gel give men an effortless irritation-free shaving experience infused with maca root from Peru and soothing Community Trade Aloe Vera from Mexico. Cedar & Sage Conditioning Beard Oil, on the other hand, is blended with three amazing Community Trade heroes: organic coconut oil from Samoa, and soya oil and organic babassu oil from Brazil. Pamper Dad on his special day with The Body Shop’s Men’s Grooming Range. The Body Shop accepts SM Advantage Card for points earning and redemption, SM and Sodexo premium pass in all The Body Shop stores nationwide.